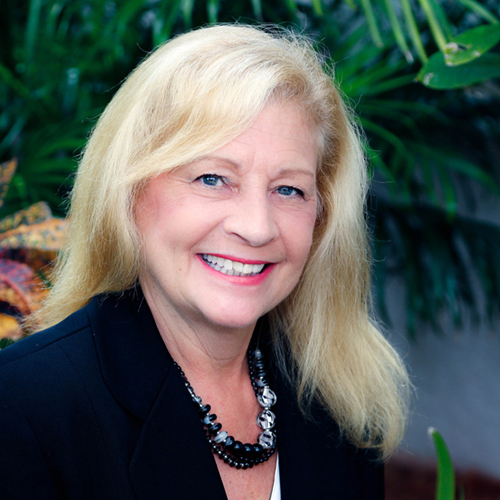 Jaynie is an Accredited Luxury Home Specialist with over 35 years as a Realtor. Jaynie has served as a Relocation Specialist, Residential/Commercial Realtor, National Asset Manager, and Business Broker completing over 2000 career sales. She prides herself on being customer centric and has enjoyed the relationships she has built with her clients over the years helping generations of families relocate. She is a confident, highly energized, well educated, effective and persuasive communicator with strong negotiating and marketing skills. Detail and results oriented with a proven ability to demonstrate flawless execution of even the most complicated transactions enhancing the overall customer experience. A top individual producer, strategic thinker with the highest professional standards and personal integrity. Her knowledge of residential Real Estate, construction along with her paralegal training and national contracts experience puts any seller at ease that any and all conditions a property faces from sea walls to short sales can be handles in an efficient and professional manner. Advanced internet and print marketing based on strategic market knowledge and advertising syndications will often positon your home to sell faster and bring more when working with Jaynie. But what one thing Jaynie loves that her customers always say about her….”We can’t believe she always picks up our calls.” Jaynie will keep you informed every step of the way. So whether you are moving across the street or across the globe you can count on Jaynie to put your Real Estate needs first ensuring a pleasant seamless transaction experience.